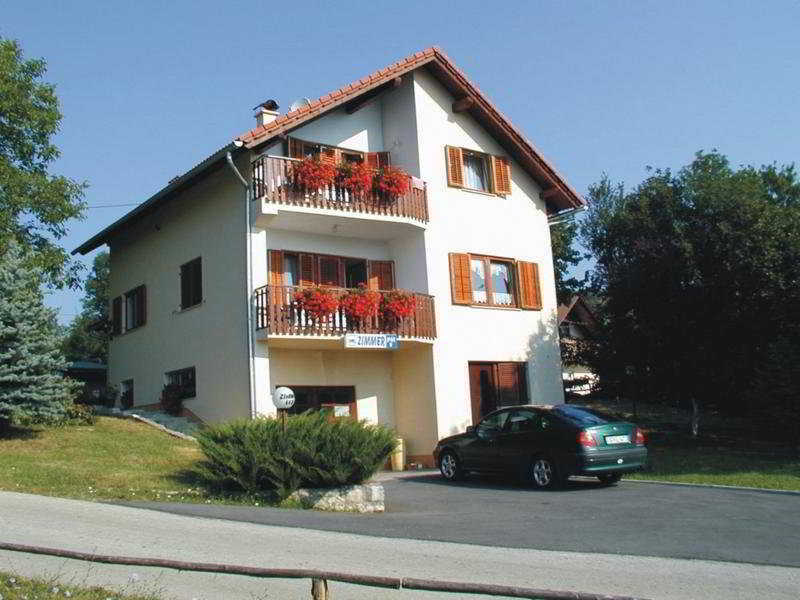 The Charming Hotel is Typical For the Area of Lika. There Are 6 Rooms in the Building (Double or Triple). Limited Parking Facilities Are Available For Guests Arriving by Car. The Quiet Location and Large Private Plot of Land Assure a Pleasurable and Peaceful Stay. There is a Playground Area For Children.